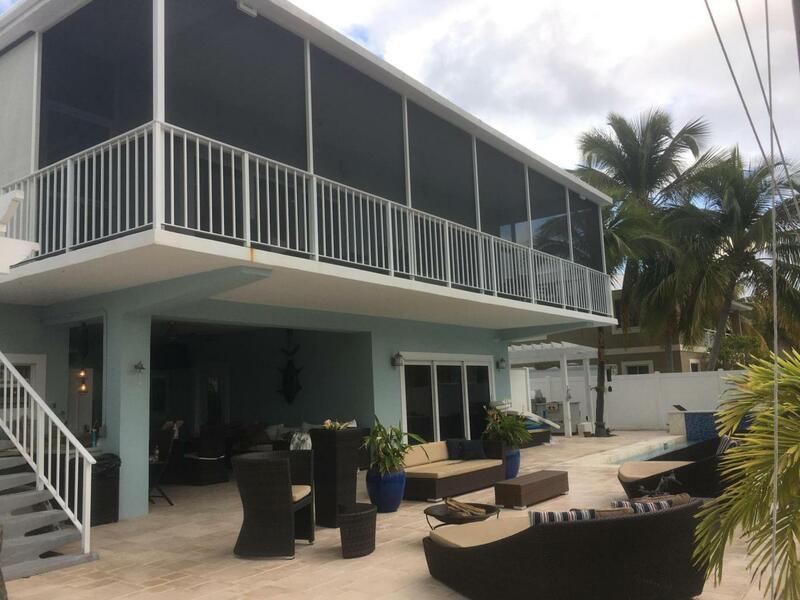 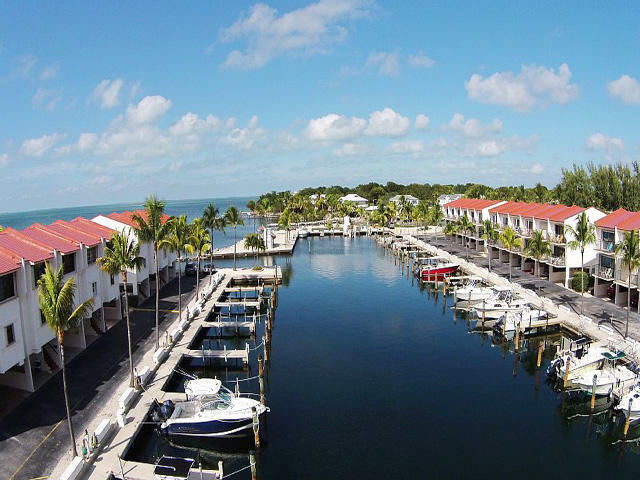 The Upper Keys have strict rental restrictions. 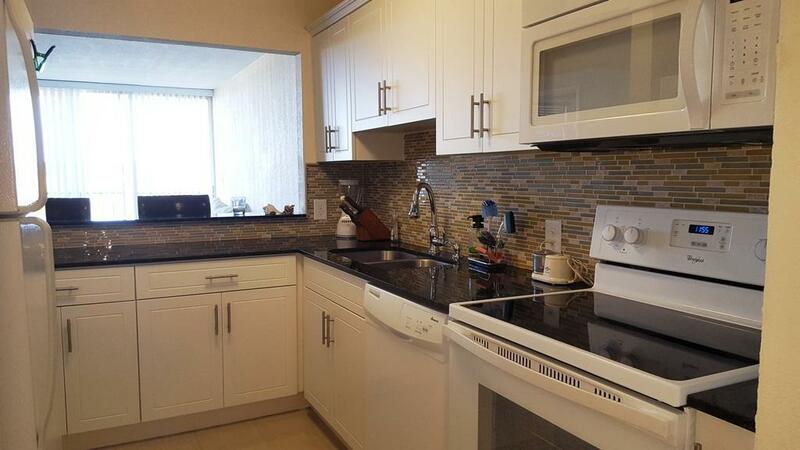 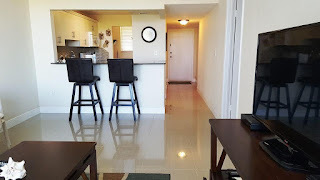 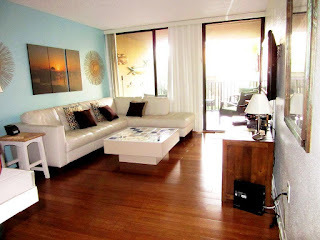 All houses have a 28 day minimum for rentals and so do most condos. 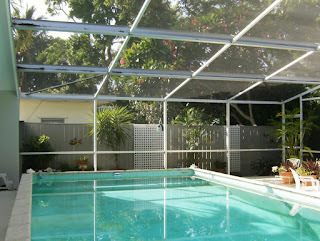 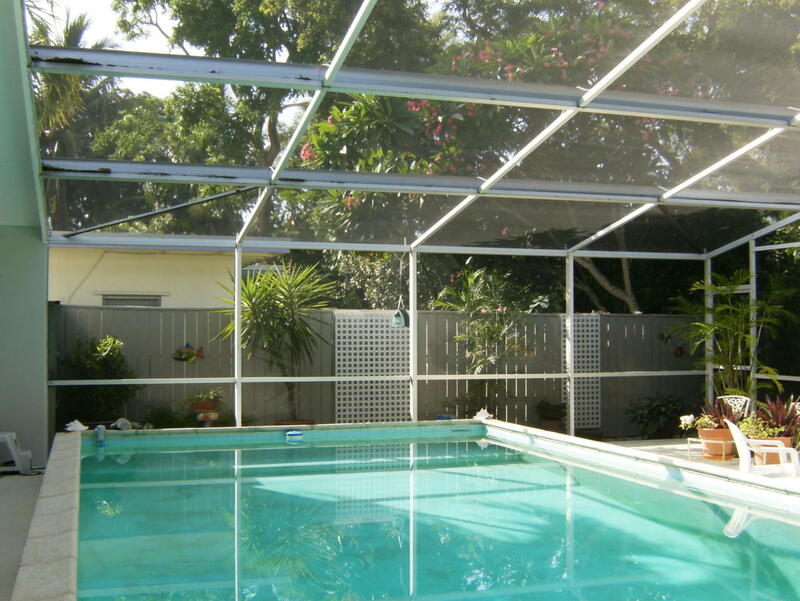 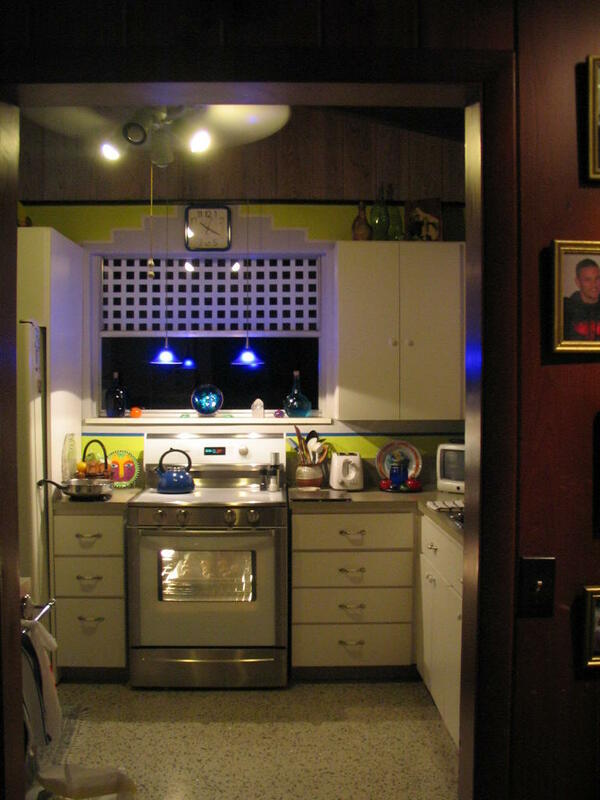 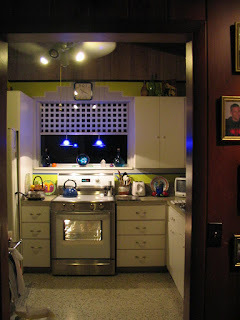 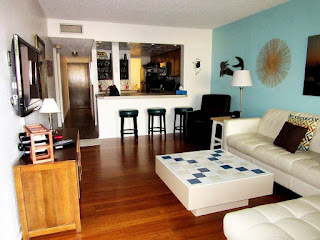 There are very few complexes that allow weekly rentals which results in the fact that those do very well with rentals. 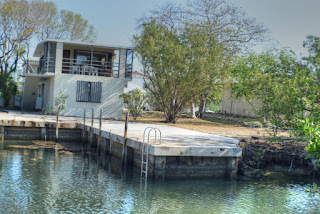 Two of those units were just reduced in price, both have a deeded boat slips with them. 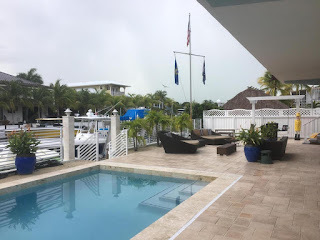 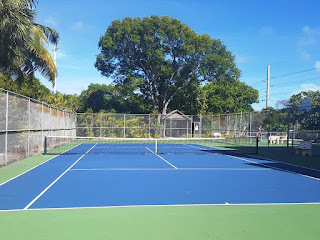 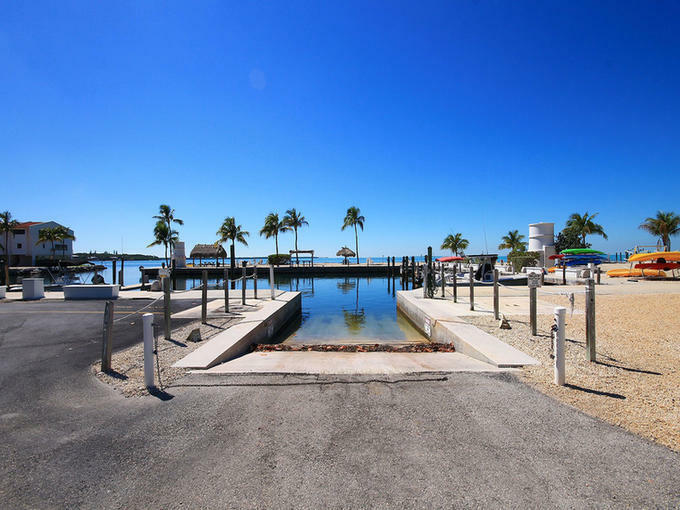 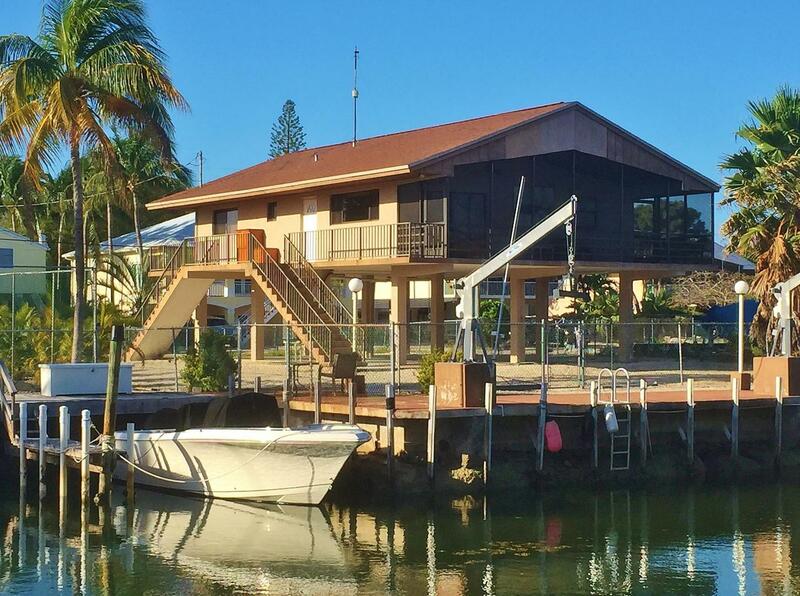 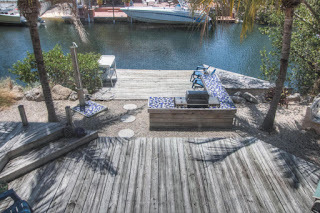 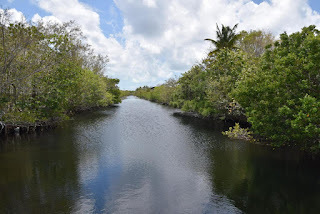 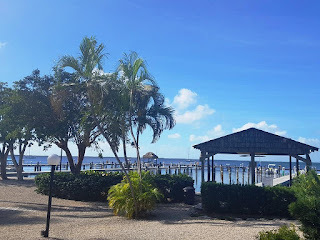 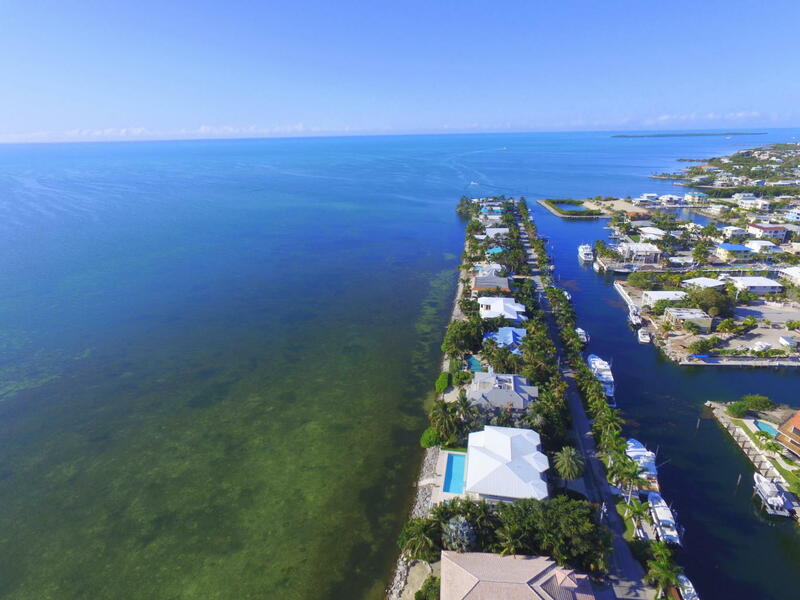 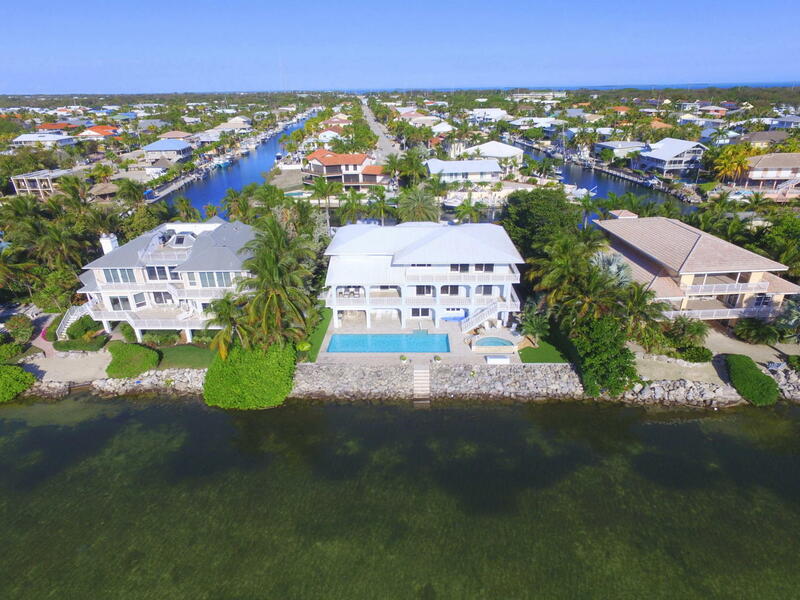 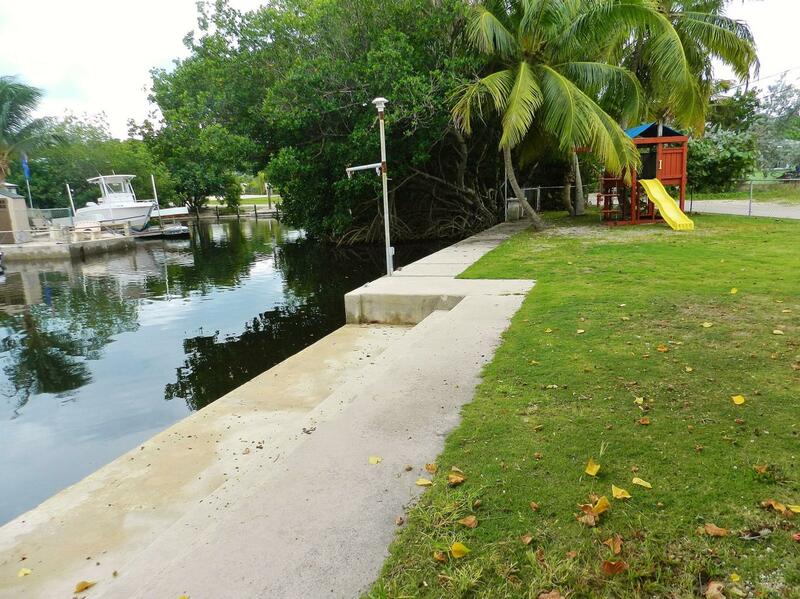 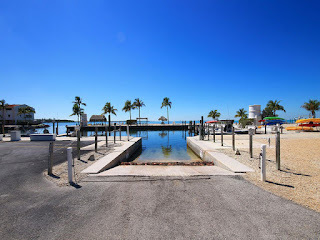 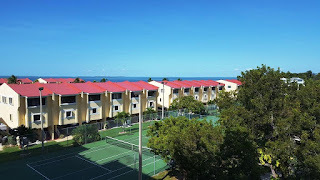 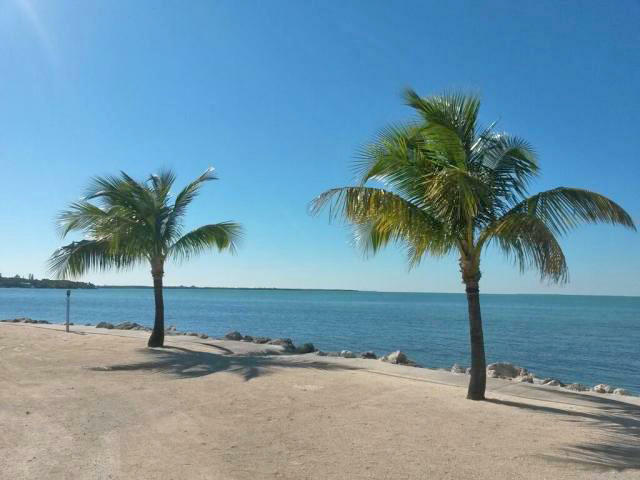 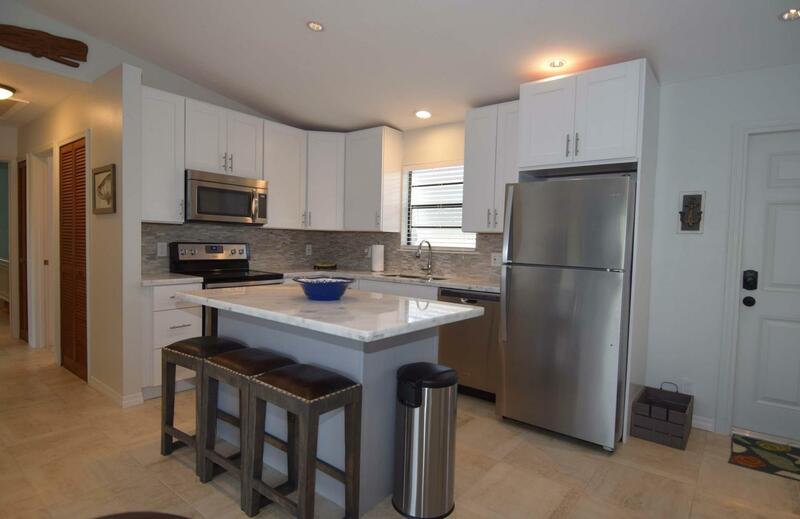 Port Largo is the most desirable key Largo neighborhood due to it's 100' wide deep canals and proximity to Key Largo. 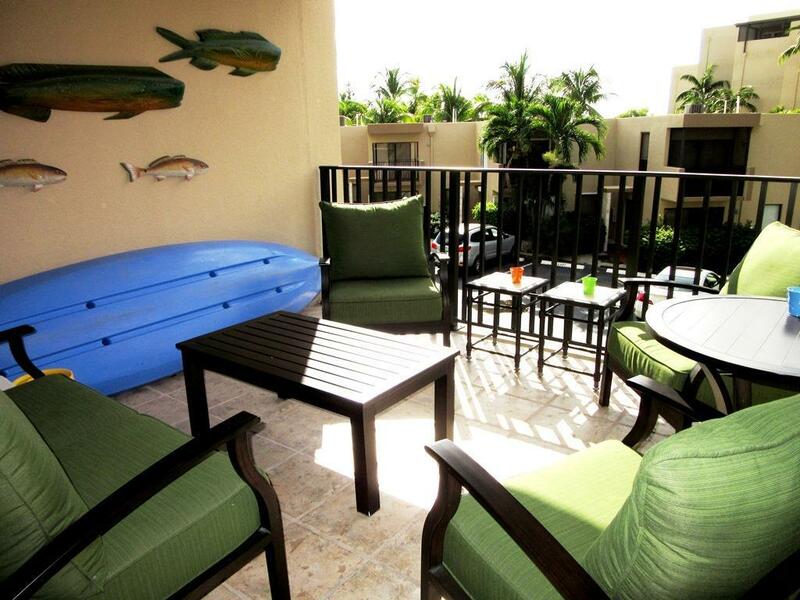 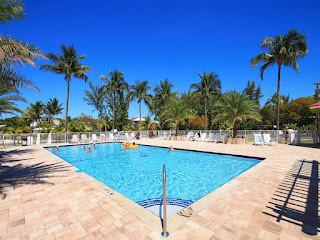 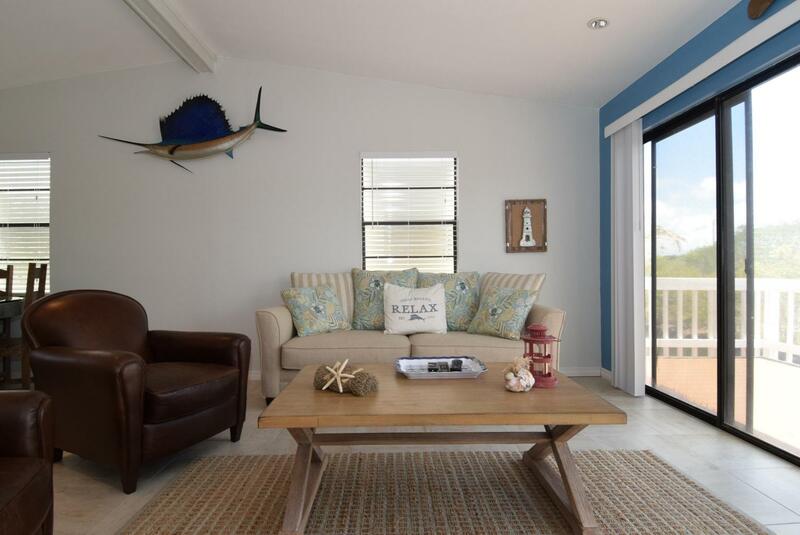 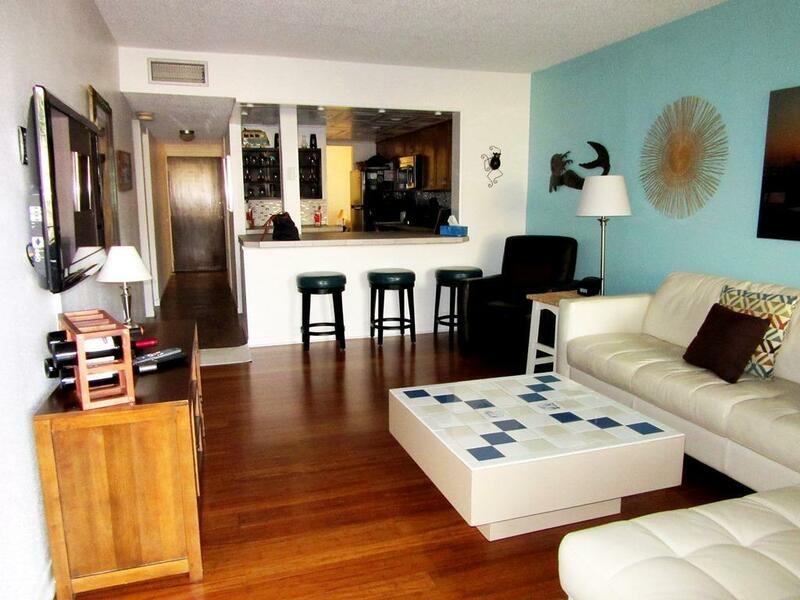 It's a perfect weekend getaway spot but also close enough to commute to work in Miami. 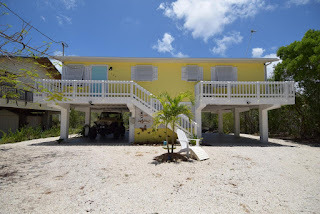 9 left! Give me a call (305-393-0923) and I'll tell you which ones are the best value in my opinion. 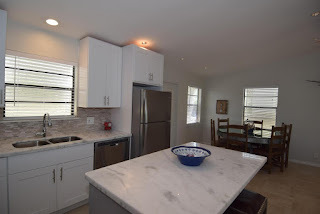 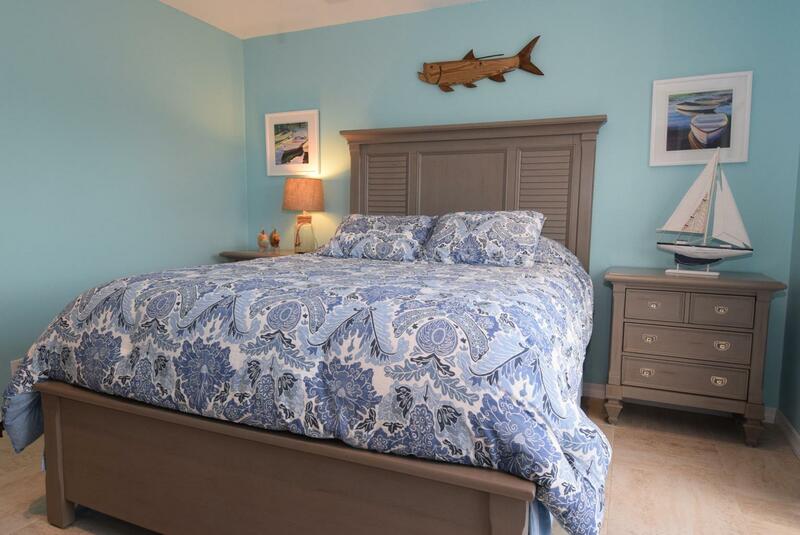 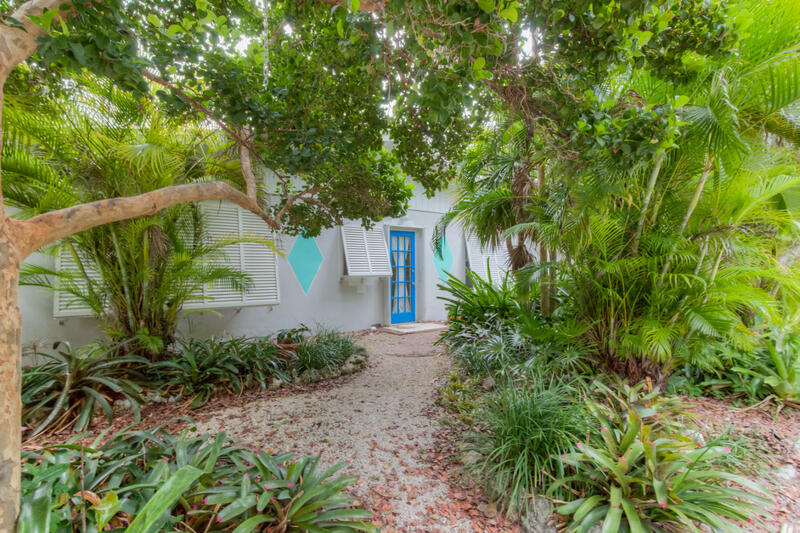 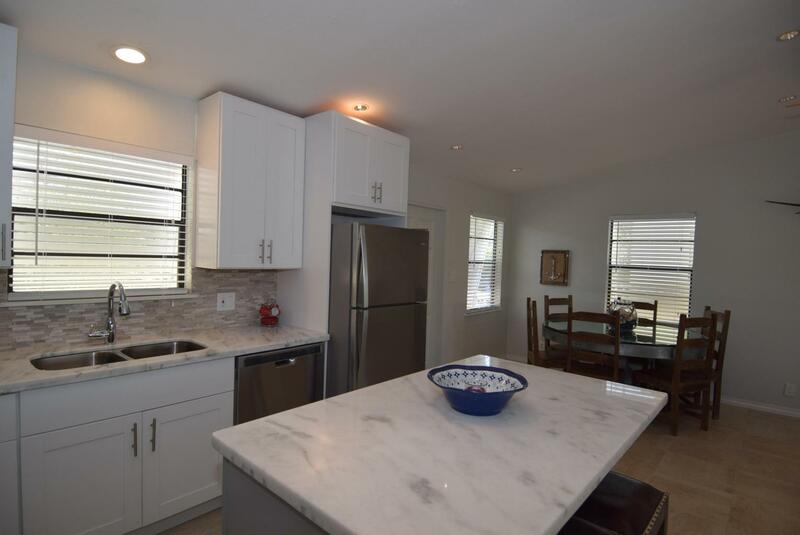 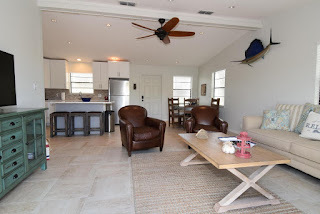 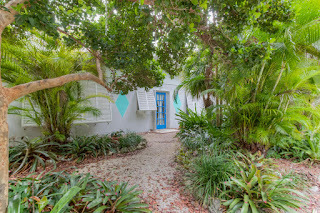 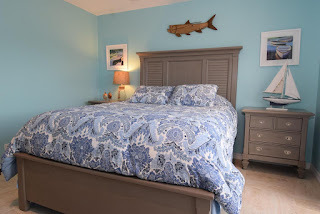 A little TLC and you have a perfect Keys Cottage home.